The themes of those channels may cheap nba jerseys possibly vary greatly, but mainly they all have people whose delight should be to get hurt to bring laughter. Not every single particular person could be allowed, while, and it will rely upon the many parts of your arrest. In truth, Modifying Lines justifies a individual <a href=http://www.newberryfasthealth.com/>wholesale jerseys from china</a> short article, that can appear soon. The Jersey Boys first physical appearance was observed in 2005 but nonetheless they may be rocking. To possess a set means that it need to be preserved. Even so, the designers usually are wholesale nba jerseys not scared of experimentation. During the dugout as he was jerseys china redressing he was in a very hurry to acquire back again to choose from and failed to would like to keep the sport up. But along with the health care treatment method increase some major professional medical bills which are usually some from pocket charges you might be shelling out <a href=http://www.whatistimebook.com/>nfl jerseys china</a> thanks to a few other particular person?s carelessness or carelessness. Arkansas, Delaware, Kansas, Kentucky, Maine, Maryland, Mississippi, Montana, New Jersey, Oklahoma , South Dakota, Tennessee, and Utah make shipping alcoholic beverages in between these wholesale nba jerseys states illegal in sure instances. Aside from commercial institutions, property owners of New Jersey may receive enable from the community government to help fix the h2o situation. My very first thought was he was useless it strike him that arduous. Jon <a href=http://www.minnesotavip.com/cleveland-cavaliers-c-55/>Cleveland Cavaliers</a> Bon Jovi will not be useless. 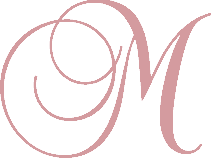 Benvenuti nel ristorante MAIR AM BACH! All'hotel "MAIR AM BACH" è particolarmente curata la cucina e, insieme a tutte le più tipiche specialità tirolesi, offriamo numerosi piatti della cucina internazionale. Diverse specialità della cucina tirolese e internazionale nonché tutta una serie di vere tentazioni gastronomiche faranno la gioia del vostro palato! Il piacere della buona tavola è completato da una vasta scelta di pregiati vini. Tutti i pasti sono serviti nelle nostre bellissime e confortevoli sale da pranzo. In primavera, il paesaggio altoatesino assume un fascino davvero particolare. Mentre a valle ci si prepara già all'arrivo dell'estate, in montagna la primavera sboccia in tutto il suo splendore. 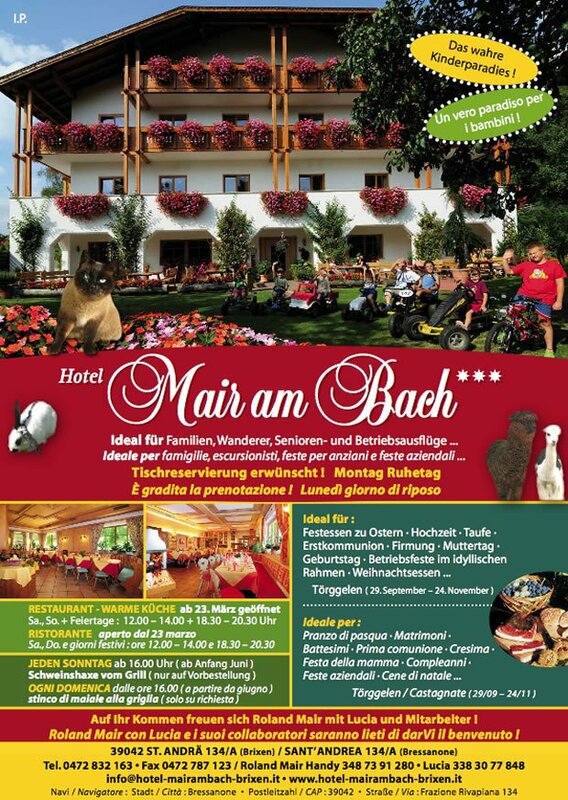 Il nuovo flyer dell'Hotel Albergo Mair am Bach per il ristoreante e feste familiari, feste aziendali , feste per anziani, .... download.